At production companies worldwide you will no doubt see the familiar Apple logo on desk after desk. Everyone involved in the Media and Entertainment business has had a Mac involved in their project. The ubiquitous MacBook that can multi-task between the many needs a production has. The versatile iMac for editing and post-production tasks. 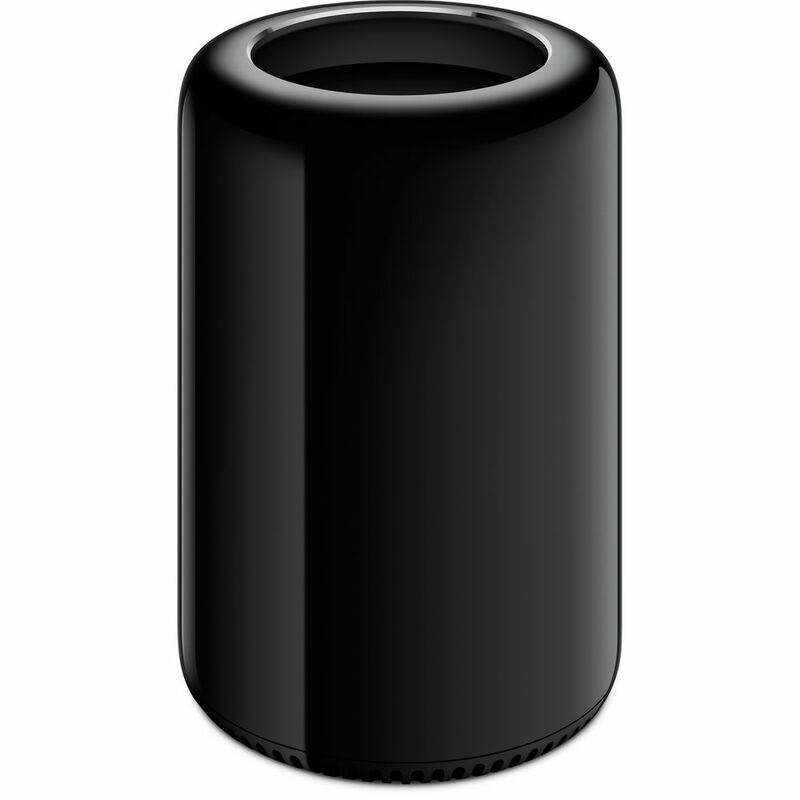 The Mac Pro and new iMac Pro for visual effects, compositing, sound, and finishing. VFX Technologies has the best of Mac in each category. The Mac Pro 12-core, iMac Pro and iMac 27 inch 5K Retina.